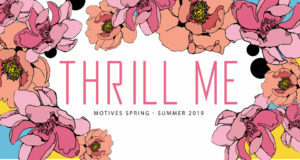 Get in The Mix with Motives Fall Winter 2018 Campaign! 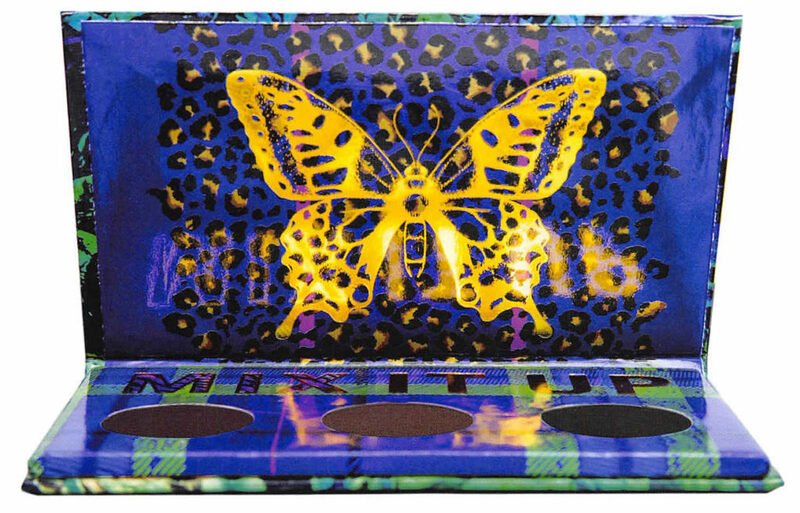 This season is all about fusing bold patterns with vibrant colors and textured finishes for a look that is perfectly mismatched. Three rich, neutral shades of eye shadow create the perfect building blocks for your look, and layer with Motives Liquid Metal Eye Shadow to add dimension for a stunning effect. 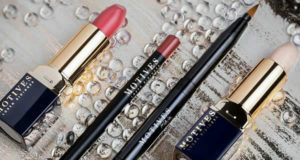 Be in the mix and switch it up with Motives In the Mix Campaign. This season is all about fusing bold patterns with vibrant colors and textured finishes for a look that is perfectly mismatched. Three rich, neutral shades of eye shadow create the perfect building blocks for your look, and layer with Motives Liquid Metal Eye Shadow to add dimension for a stunning effect. 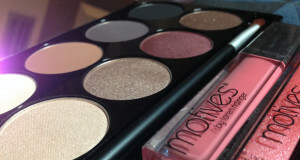 Be in the mix and switch it up with Motives In the Mix Palette. A liquid eye shadow that delivers lust-worthy, vibrant color with every swipe. 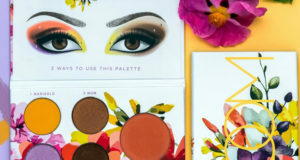 This long-lasting formula pairs seamlessly with pressed eye shadow for a perfect blend of textures and finishes that is crease-resistant and last for hours. This lightweight creamy eye innovation dries down in seconds, leaving a layer of high-intensity color in runway-ready shades. Order yours today in Mystic, Renegade or Nirvana. The prime solution for lasting pout perfection. This weightless and nourishing primer creates smoothly moisturized lips that lock onto color and resists fading. No smudges about it, just flawless color. Spice up your look this fall with this innovative lipstick duo in Pumpkin Spice. The bold pairing of burnt pumpkin and brick red gives your lips dimension that leaves and impact. 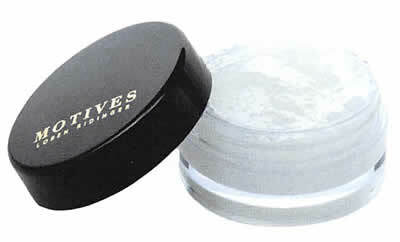 A leave-on treatment that seals in moisture and smooths for the perfect pout. This silky lip mask is infused with shea butter for effortless nourishment while emollients smooth for ultimate suppleness, and the sweet subtle taste of vanilla is the cherry on top. This versatile treatment can be applied under your favorite Motives lip color or as an overnight lip mask. 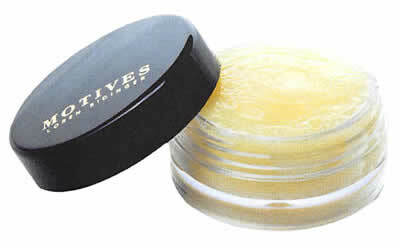 A gentle yet effective scrub that will help your lips reach the full pout potential. This nourishing formula utilizes sugar to buff away dry skin to reveal supple, smooth lips that are prepped for an infusion of flawless color.